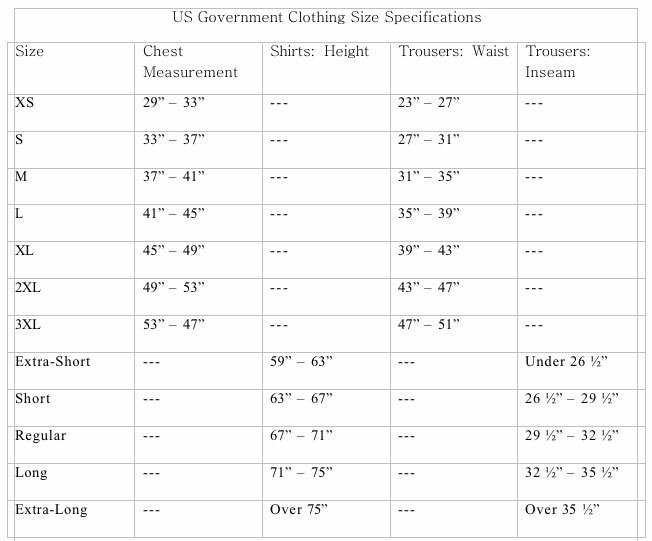 *We are just going to list every shirt as used if tags are not attached. Some are a bit dirty, can't tell if from storage or wear. Some do not appear used at all. Just throw them in the wash and you'll have what looks like a new shirt for less than 1/2 the price. If tags are attached they will be listed as New with tags. ColdGear® by UnderArmour is for when it is cold! 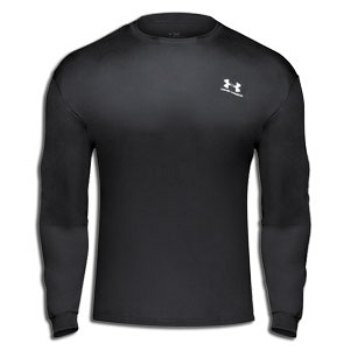 Expect the great quality of UnderArmour at a low, discounted price while limited supplies last! Elsewhere for $49.99, Glenn is selling this limited lot for $23.00 each for the 'maybe used' and $26.95 for NWT - while his supplies last! The shirts look perfect, no tags. We do not know if they were used or not as there are no signs of use/bought from US government at auction.